When Air France and KLM merged in 2004, they became the largest airline in Europe. Although the two airlines retained their strong, national brand identities—French and Dutch—they now house some of their operations under one roof. 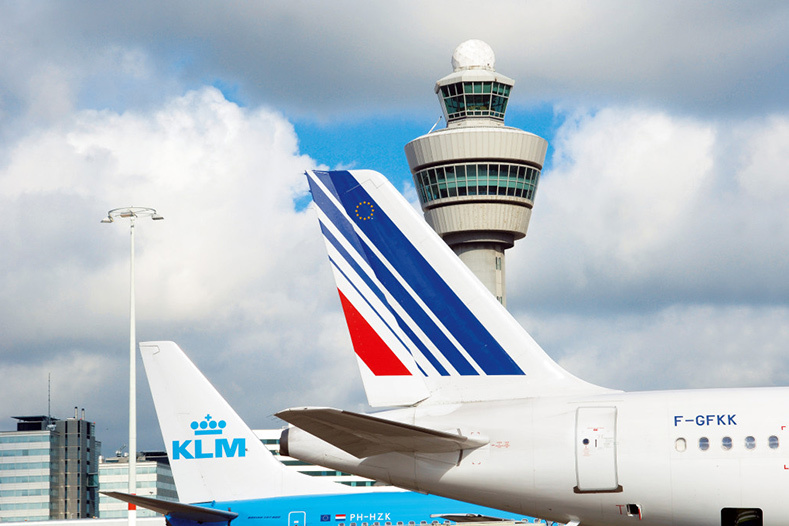 “One of the fruits of marrying the two airlines was establishing a joint financial services center, which serves as an accounting center for both airlines,” says Tamas Kadar, a Business Development Manager at Air France KLM FSSC. The joint financial services center is located in Budapest and staffed by 200 people. “The whole Air France KLM organization strives to be more efficient and productive,” explains Tamas. “Having our service center in Budapest allows us to leverage several competitive advantages: location, infrastructure, staffing, and the economy,” he says. Budapest was selected because it’s geographically close to Amsterdam and in the same time zone. It’s also a great place to recruit a highly educated, multilingual workforce. This means they can take advantage of economies of scale and make operations more efficient and less costly than running a slew of separate financial centers in different cities. The largest and most comprehensive addition of both staff and workload to the Budapest office was the migration of the Air France accounting operations. This began with a change in the sales administration, new revenue and accounting systems, and continued with the migration of accounting activities from approximately 150 countries. Besides running financial operations, the Budapest office also provides refund calculation of the 250 thousand or so refund requests and fraud detection. In his role, Tamas manages the business development team, which develops applications to improve efficiencies in the accounting process and other business operations, as well as taking over activities from other global teams. For example, his team oversees the continuous improvement of KLM’s Refund Processing System. Keeping everything running smoothly while moving both airlines onto the same platforms was no small feat. Even more incredible: consider that the business development team only has six people on it, including Tamas. The team works out of Budapest, but their work may affect a workforce of more than 84,000 across the entire airline and 500 people working specifically in finance and accounting worldwide. Serving such a large workforce necessitates a lot of collaboration: The business development team works closely with the innovation team and the application support team, who are in Budapest and in Paris/Amsterdam. The nature of their work means that they need to coordinate across multiple teams at different locations and professional areas. They were looking for a reliable system that would help them effectively manage and coordinate all their projects, keep everyone in different locations on the same page, and give them the ability to quickly report on their progress. They also needed to be able to easily build Gantt charts and integrate with other applications. For Tamas and his team at Air France KLM, that system is Asana. A large part of the Business Development team’s responsibility is serving employee needs through technology. For example, Tamas’s team implemented an internal employee app for onboarding and training new colleagues through e-learning, online simulations and centralized training material. These were done individually and on-the-job before in a non-standard manner and materials were scattered around on the server of the FSSC. Employees can now more easily be guided through a standard learning path to acquire the specific knowledge needed for their job with the app. Although the software to accomplish all of this is off-the-shelf, “the application needs to be customized because we have some very specific needs,” says Tamas. The team works with developers in the UK to customize the app. Ideas for features and functionality often come from the people using the app the most: employees. 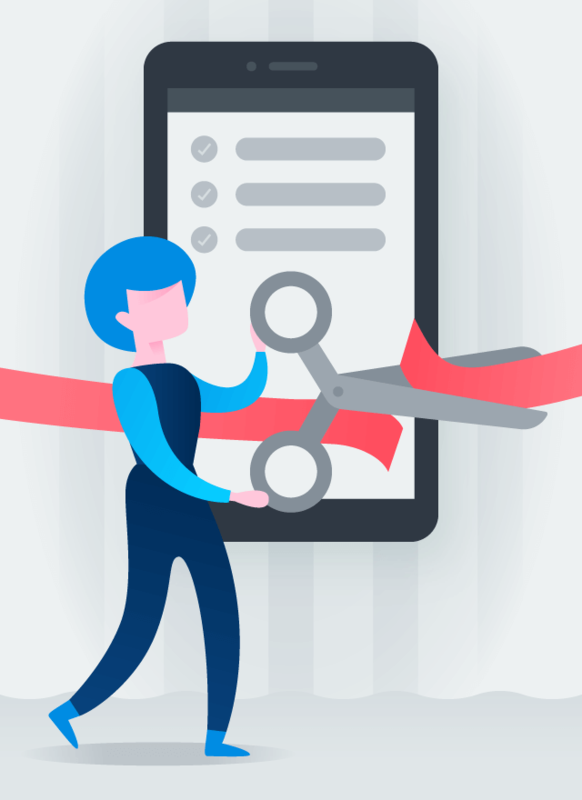 When they have ideas for changes to the app, they can submit a request through a form. 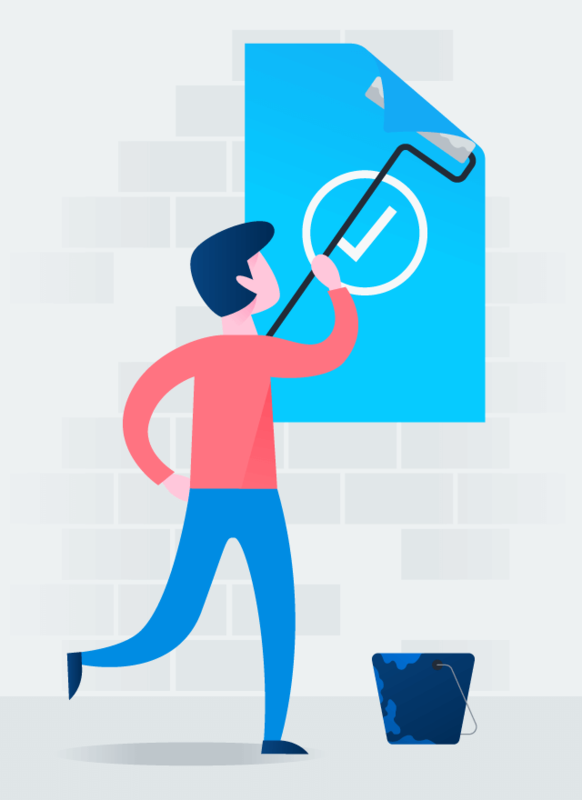 “This becomes a task in Asana where we can ensure that every step is tracked in defining, documenting, and specifying a new functionality—and then building it,” explains Tamas. They also use Asana to triage request they receive via several channels: email, in person discussions, and more. Using the Jotform integration, Tamas’ team can route all incoming requests to an Asana project and prioritize them. Tamas’s team also manages what they call innovation projects, or representing the FSSC in large projects that affect central operations. Ideas for these projects usually originate from the operations team or head offices in Paris and Amsterdam. The business development team typically works on up to ten different innovation projects at once. A prime example of this was when Air France KLM implemented a new OCR solution for payable invoices on a global scale, automating invoice recognition and routing. Due to a loss of templates during a system upgrade, his team was charged with the migration of tons of data and rigorous user testing. “Our first thought was to manage the migration in a spreadsheet, but the document would have been too cumbersome and we wouldn’t be able to collaborate on it in real time,” says Tamas. “So instead, we imported the tasks to Asana,” he explains. Doing so was no small feat: Completing the project required more than 11,000 tasks assigned to 40 people. Using Asana to manage such an expansive project meant that everything was organized, tasks were clearly distributed and assigned to team members, and progress was easy to track. A quick look at the Asana dashboard let the team know if they were making progress or if challenges had slowed them down. In addition to employees tracking their own progress, Tamas can export data quickly from Asana to show his managers the progress the team has made. For example, if he needs to update his boss on how a project is going, he can simply export the data from Asana into a CSV and make a pivot table out of it. “I can easily show my boss where we are and where we can be by the end of the year,” he says. For Air France KLM FSSC, data is paramount when it comes to making decisions and running operations. Gathering data and managing report requests is a key part of the business development team’s work. “In an organization of this size, real-time data and benchmark reports are very important, to be able to shift resources where they are needed the most or to pinpoint areas where a process can be further improved” says Tamas. Operational reports help management make more informed decisions, such as better understanding a backlog. They can use reports to evaluate whether something is a temporary backlog because of understaffing due to summer holidays, or a permanent issue because of increased workload. Part of Tamas’ role is to provide these complex reports for higher management. But to achieve the level of reporting necessary, there are many data sources that need to be consulted and made available to operational managers and to top management for monthly and annual reports. And the reports generated are complex: Each report can take two to three months to prepare. 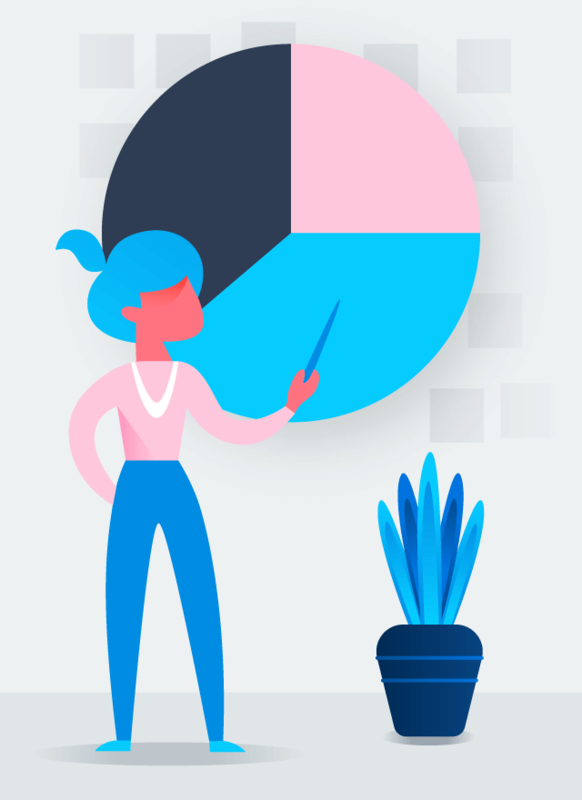 With Asana, Tamas’ team keeps track of which team requested reports, what the data source for each report will be, the variables to filter the data, and how many people are involved. “We use custom fields in Asana to help us prioritize reporting requests and to give clarity on who is doing what to generate them,” Tamas says. With tasks clearly assigned to team members, they can effectively plan their workloads and the delivery dates of the reports. And with accurate reports in their hands in a timely manner, management can in turn make data-driven decisions for the entire organization. 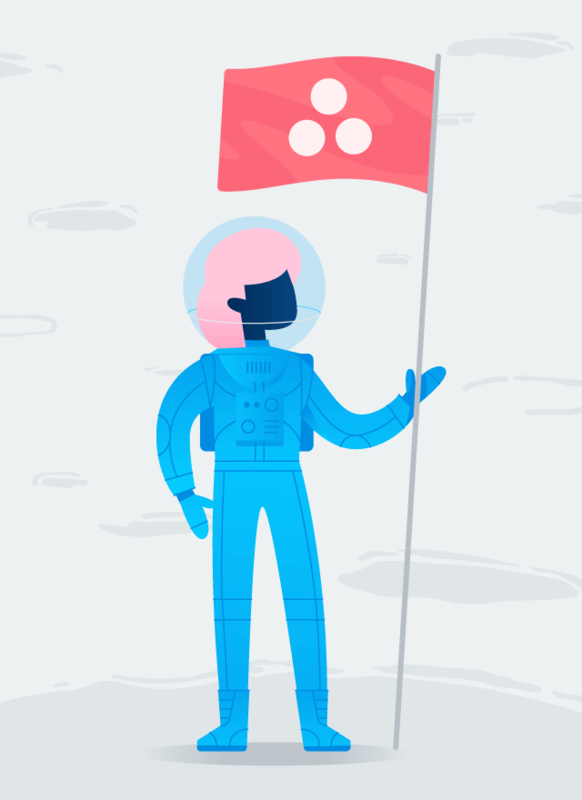 With Asana, Tamas’ team can track all of the work they’re doing, see their progress, and accomplish more in less time because they know what needs to be done to achieve their goals. Tamas estimates that if they hadn’t used Asana for their 11,000-task accounting migration project, it “would have taken at least two months longer to finish.” With Asana, they were able to complete the OCR optimization project in just three months. “In terms of speed, we really see that Asana brings us huge efficiency wins when managing a project,” says Tamas. With its ease of use, Asana has become an indispensable part of the way Tamas’ team works. “It’s very intuitive to use and easy to learn—the team was able to start using it all by themselves without the need of a training.” An added bonus for Tamas and his team? The smartphone app, which makes it easy to discuss tasks and projects while having a coffee in their lounge area.